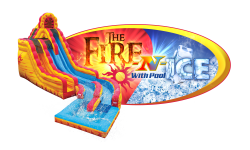 As the name suggests….the "Fire N Ice" water slide gets you fired up and then cools you down. 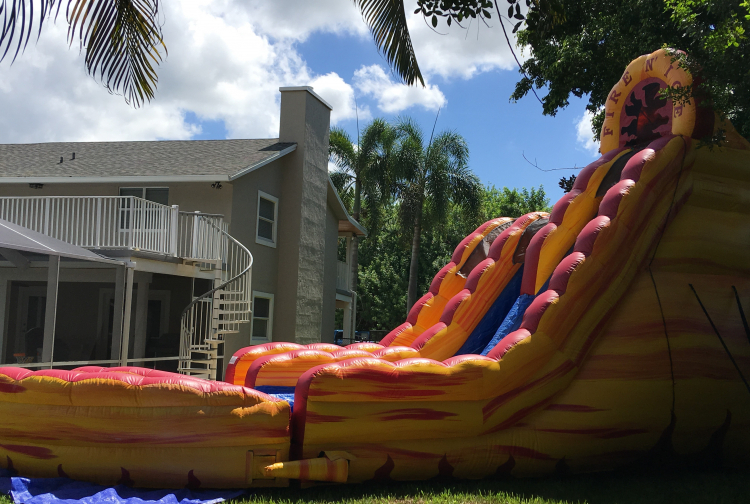 This two level double lane waterslide brings the thrill. 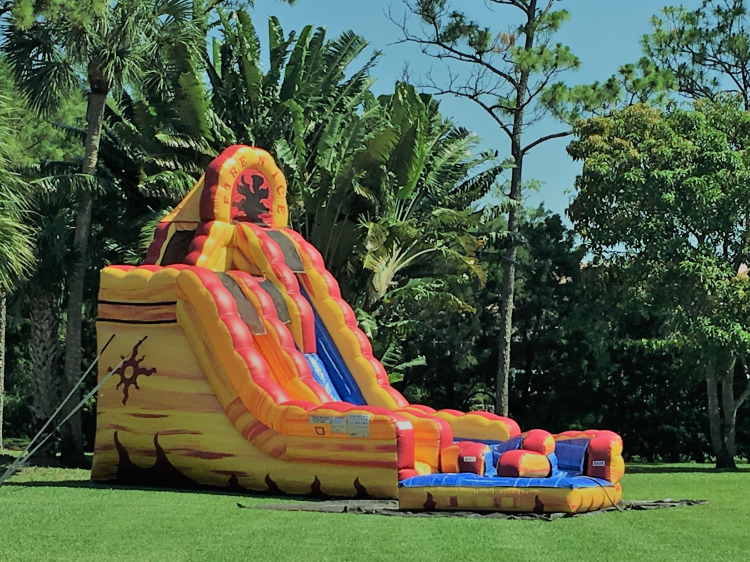 With a rapid 20ft drop, slide and splash into a pool....the fun never ends. Fun, fun, fun for all ages. This "Fire N Ice"water slide is a fiery, cool action packed thriller. Good luck trying to get the kids or even the adults off this one. 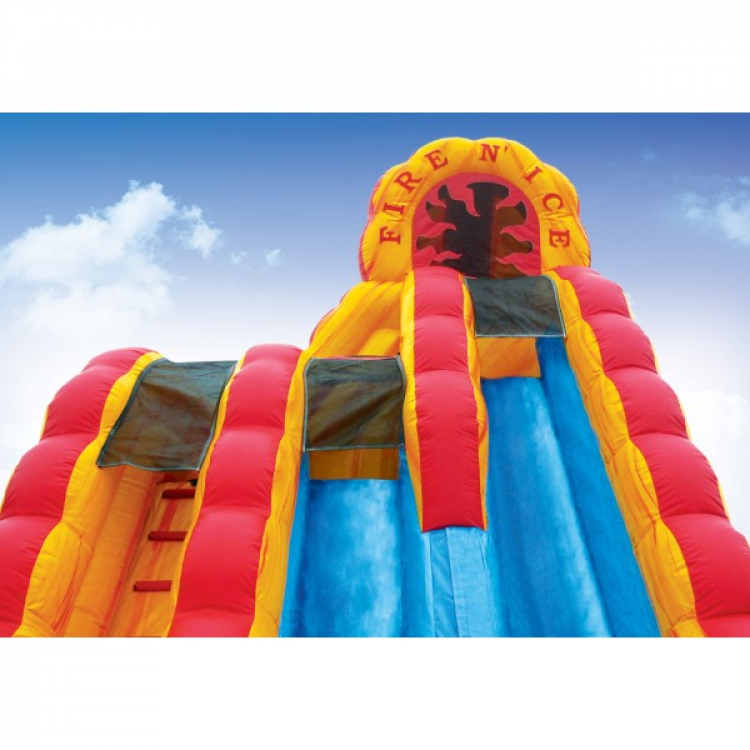 Don’t miss out on all this fun…. Call now or reserve online! Price: $309.00 per 4 / hrs.